Company Overview - Dalian Xinghai Technology Co., Ltd.
3YRSDalian Xinghai Technology Co., Ltd.
Dalian xinghai technology Co.,Ltd is a professional designer and manufacturer of LED lighting products,energy-saving, friendly product development, production enterprises in Economic And Technological Development Zone of Dalian.We with Dalian University and Dalian University of Technology,therefore we have strong technical force and excellent product quality. 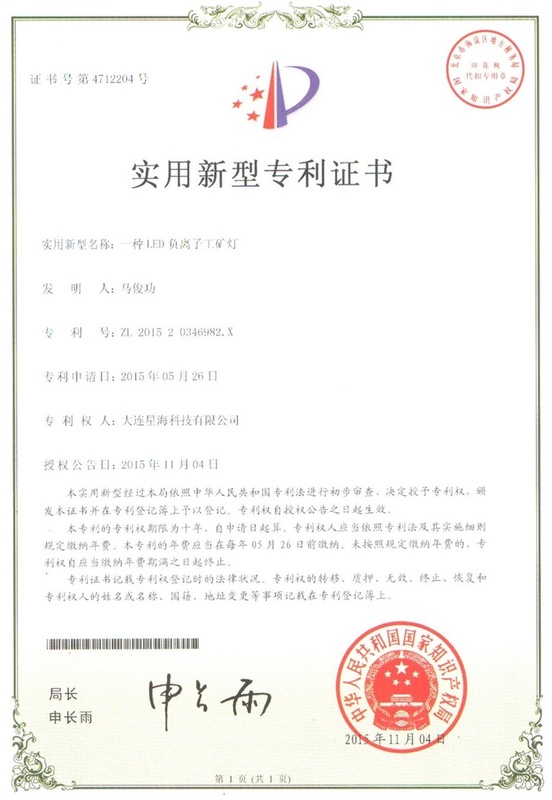 We have already finished lots of work for many enterprises in dalian so far ,such as energy ,energy-saving projects. 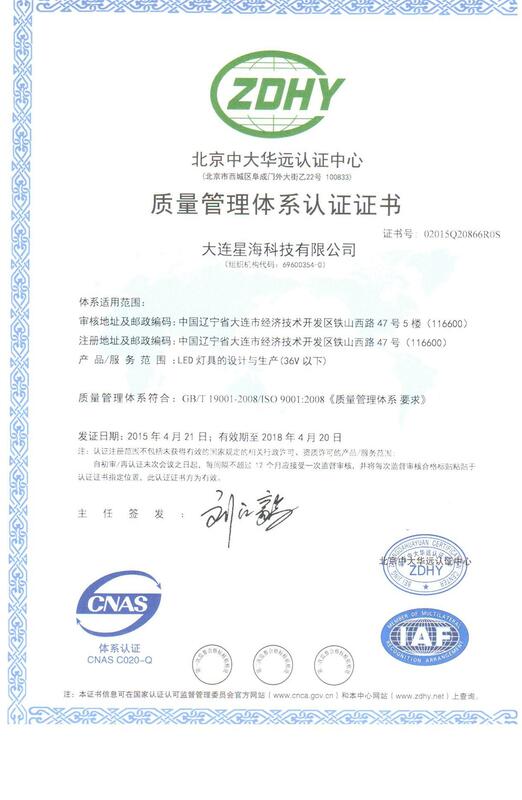 Our energy-saving plan is and high , short period and other , has won the praise.The company began producing LED lamps from 2010, the company production has reached 50 million. Our LED products have the following characteristics: a performance and . The company has strong supply capacity, R & D team can develop professional lighting according to customer's demand. 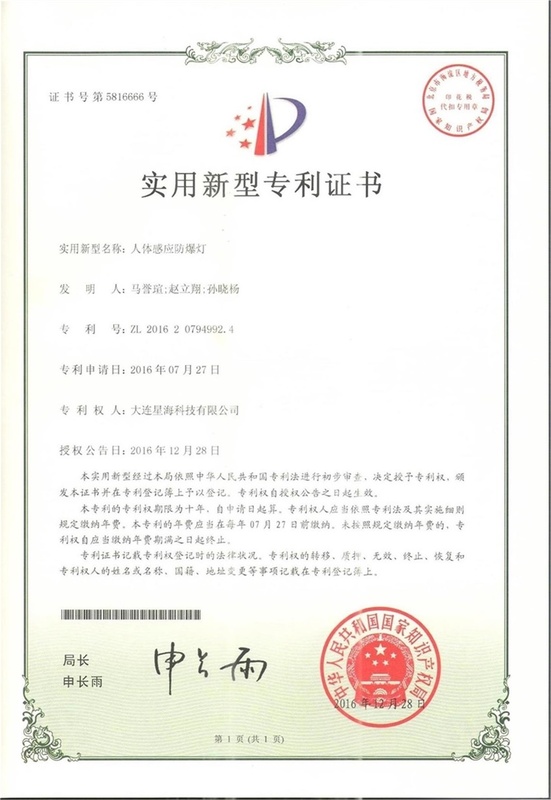 The company developed the production of freezers LED lighting get the customers'praise and . 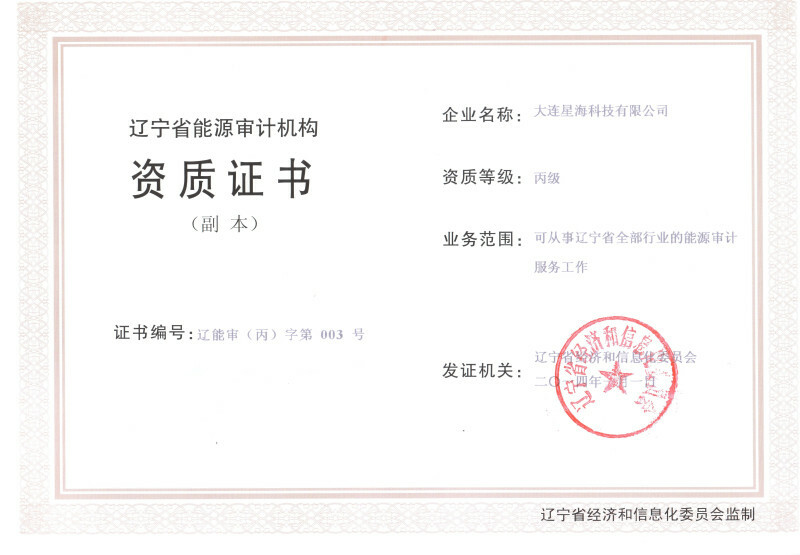 our company has achieved he title "Ten Outstanding suppliers for Panasonic cold chain (Dalian) Co., Ltd" in 2014. 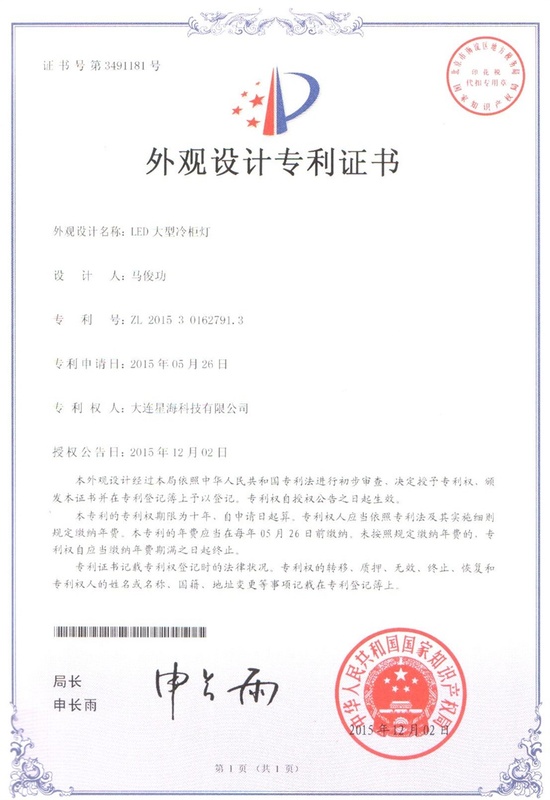 The company passed the ISO9001 quality management system in 2015, production, testing, quality , the of a management system to follow strict regulations to improve product quality. ISO14001 environment system certification process of being . 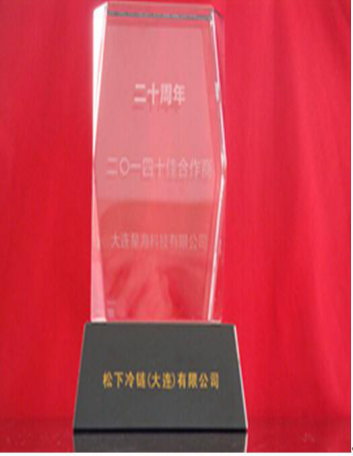 Panasonic cold chain (dalian) co., LTD., the 20th anniversary of the founding, top ten partners honor for our company. The cup is a reflection of my company product quality excellent, is the guarantee of our company to the customer, is also to my company's products the trust and praise of customers!